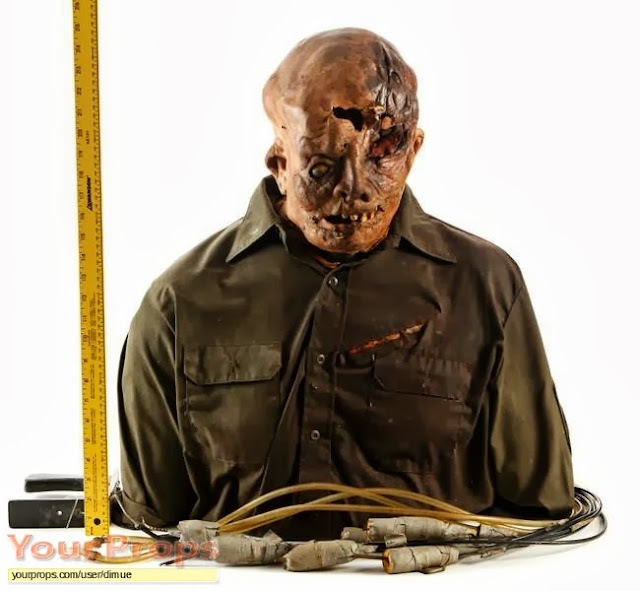 A few years back, we wrote a story about one lucky collector who owns one of two props designed to show Jason's demise in Friday The 13th: The Final Chapter. The prop had heavy wear and tear for being over 30 years old, but still looks every bit as gruesome as it did in the movie. Now Workshop 77 is restoring this historical and rare piece of franchise history so it can be enjoyed for many more decades to come. 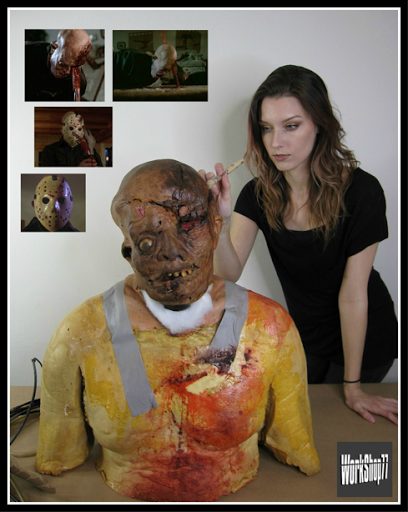 View the photo below and see the progress so far of bringing Jason's prop torso back to life!